What If I Had Been the Hero? Sue Thornham explores issues of space, place, time and gender in feminist filmmaking through an examination of a wide range of films by contemporary women filmmakers, ranging from the avant-garde to mainstream Hollywood. Beginning from questions about space itself and the way it has been gendered, she asks how representation functions in relation to space and time, and how this, too, is gendered, before moving to an exploration of how such questions might be considered in relation to women’s filmmaking. 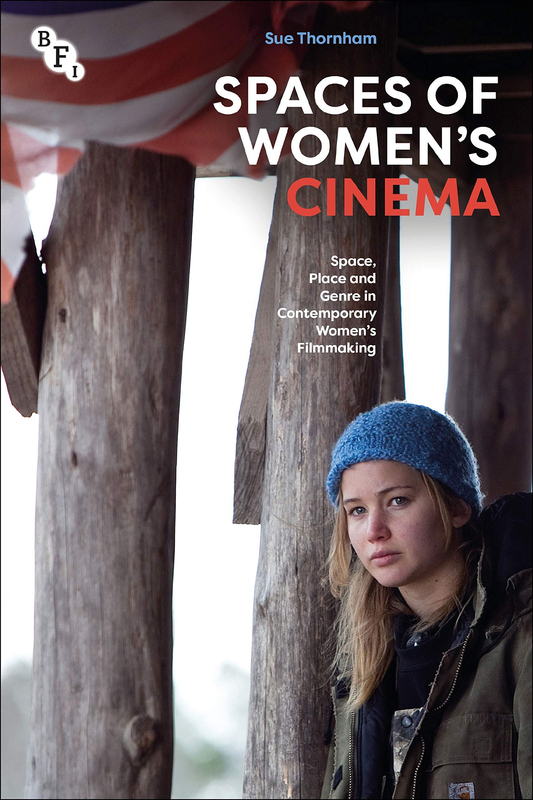 In sections dealing with spaces from wilderness to city, she analyses in detail how these issues have been dealt with by women filmmakers, addressing the work of filmmakers such as Jane Campion, Kathryn Bigelow, Julie Dash, Maggie Greenwald, Patricia Rozema and Carol Morley, and films including An Angel at My Table (1990), Daughters of the Dust (1991) The Ballad of Little Jo (1993), Winter's Bone (2010), Zero Dark Thirty (2012) and The Falling (2014).